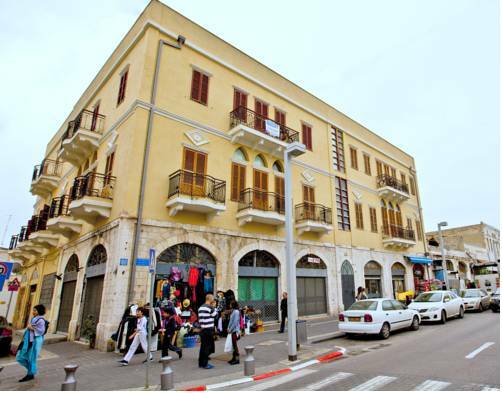 Located on Jaffa's central Jerusalem Boulevard, Ruth Daniel Residence is 4 km South of Tel Aviv centre. It offers free WiFi, free underground parking, and rooms with air conditioning and cable TV. Set on Bat Yam's promenade, Hotel Suites is just 1-minute walk from the free public beach. 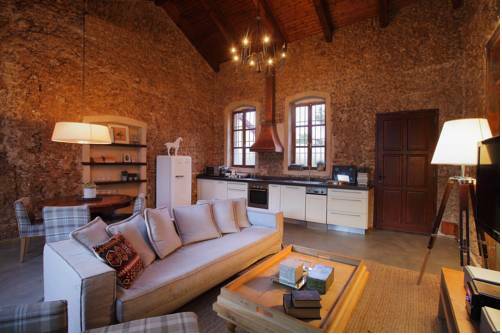 It offers free Wi-Fi access and suites with a fridge and kettle. 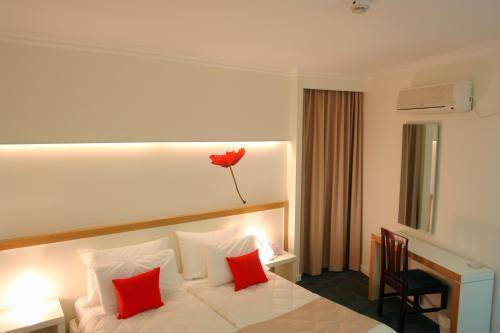 Hotel Suites Bat Yam is surrounded by shops and restaurants. 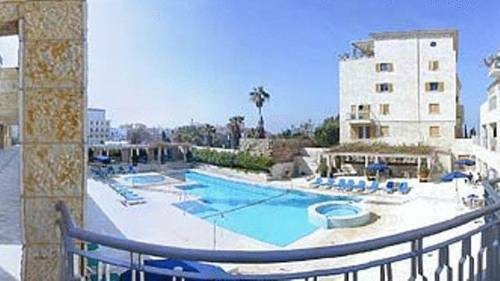 Just opposite the beach and in the heart of Bat Yam city, Armon Yam Hotel is a completely renovated hotel with an intimate and friendly atmosphere. Guests rooms are neatly decorated and offer beautiful sea views. 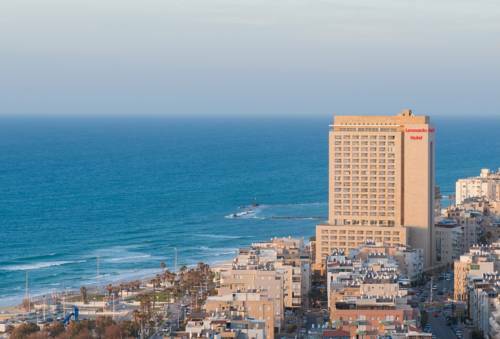 Offering panoramic sea views, Leonardo Suite is set across the road from the beach in Bat Yam, 3 km south of Tel Aviv. Its spacious suites are complete with sea-view balcony, dining area with kitchenette, and a living room. Set in the heart of Jaffa, a 5-minute walk from both the Flea Market and Old City, Andromeda Hill Holiday Suites is built on an ancient buttress and features a gym, spa, and a salt-water swimming pool. Located next to the HaPishpeshim Market in the southern part of Tel Aviv shores, The Clock - Tel Aviv-Jaffa Luxury Apartments offers stylish interiors with free Wi-Fi just a 2-minute walk from the beach. 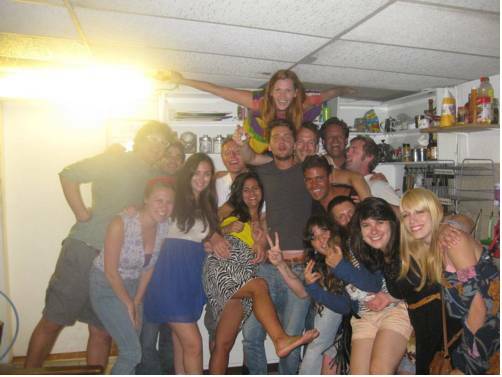 Set in Tel Aviv’s lively Florentine neighbourhood, this young adults' hostel offers bright dorms and guest rooms, with a cooling fan and free WiFi. Each bed gets a free locker. 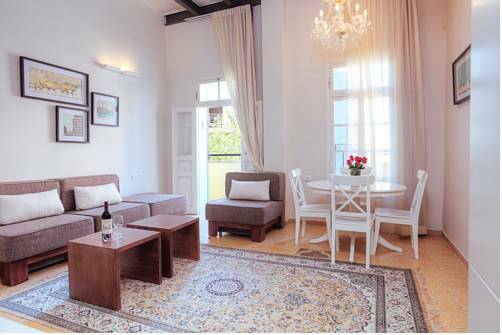 Located in the fashionable Neve Tzedek district of Tel Aviv, Anna Colonial Residence offers free Wi-Fi and air-conditioned rooms. Within a 10-minute walk you will reach the beach and the popular Rothschild Boulevard. 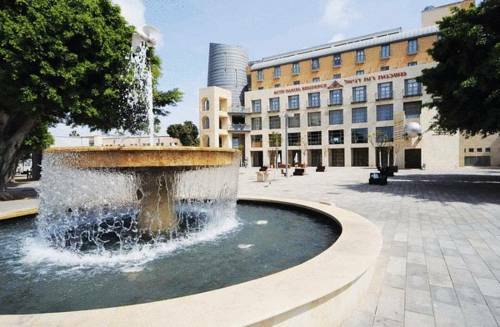 Varsano Hotel is in the area of Neve Tzedek, in the heart of Tel Aviv, a 5-minute walk from the Mediterranean Sea. It features free Wi-Fi and a wellness centre.